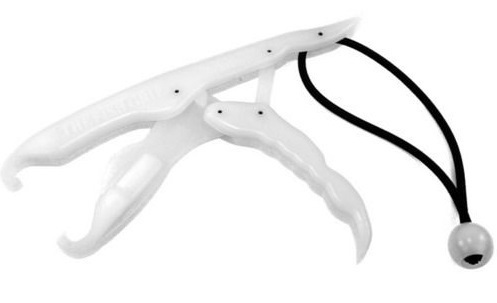 Hobie Fish Grip- Make life easier! Use these fish grips, and for you night fisherman they do glow-in-the-dark. •	Weight scale slot – attach to scale, deduct 5 oz.